Some things in my clipping file have been there a long time. 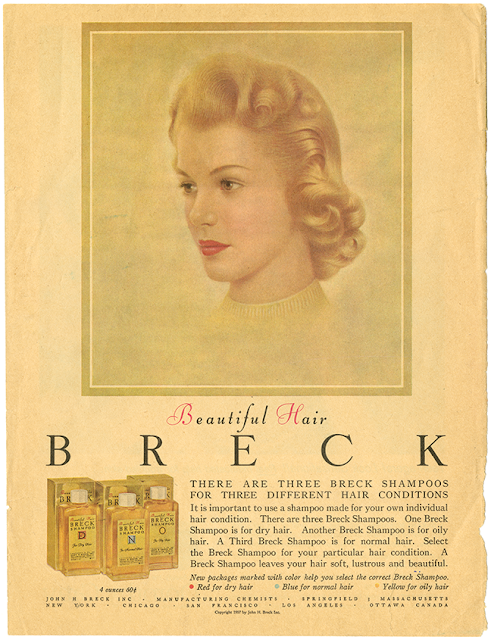 These vintage Breck Girl ads are among the first things I put in my clipping file that I started when I was about 10 years old. 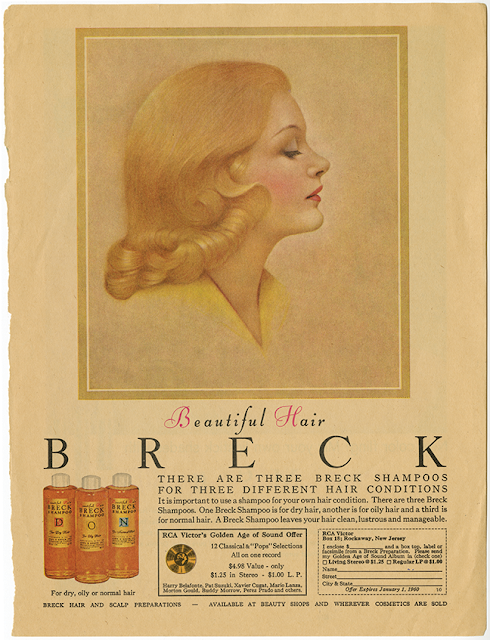 Somehow, I managed to get my hands on a vintage magazine at that age (I've always been a bloodhound when it comes to finding vintage paper ephemera). 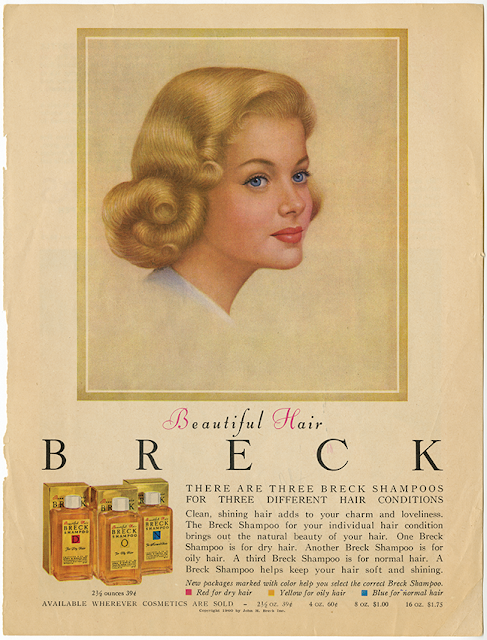 I fell in love with the technique used to illustrate the Breck Girls. It is such a lost art. NOTE: These images are being shared for reference and educational purposes only. I do not claim them as my own. No copyright infringement is intended.